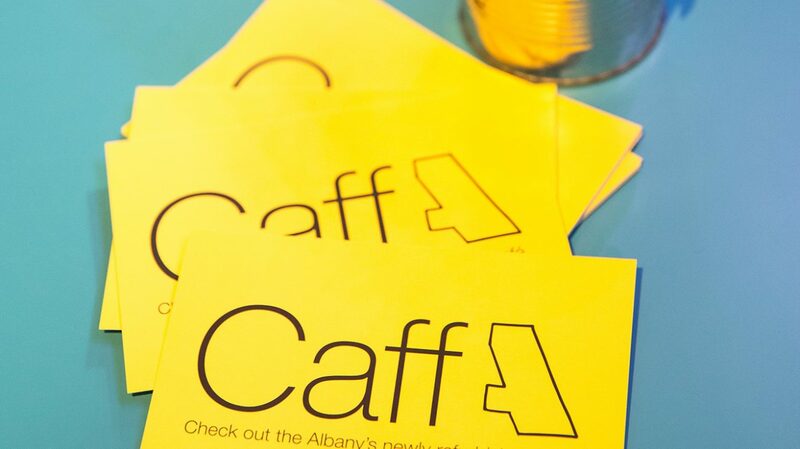 As a registered charity, every penny the Albany receives is invested in funding ground-breaking new programmes, keeping our building and garden open and accessible to all and continuing to nurture and develop new creative talent. 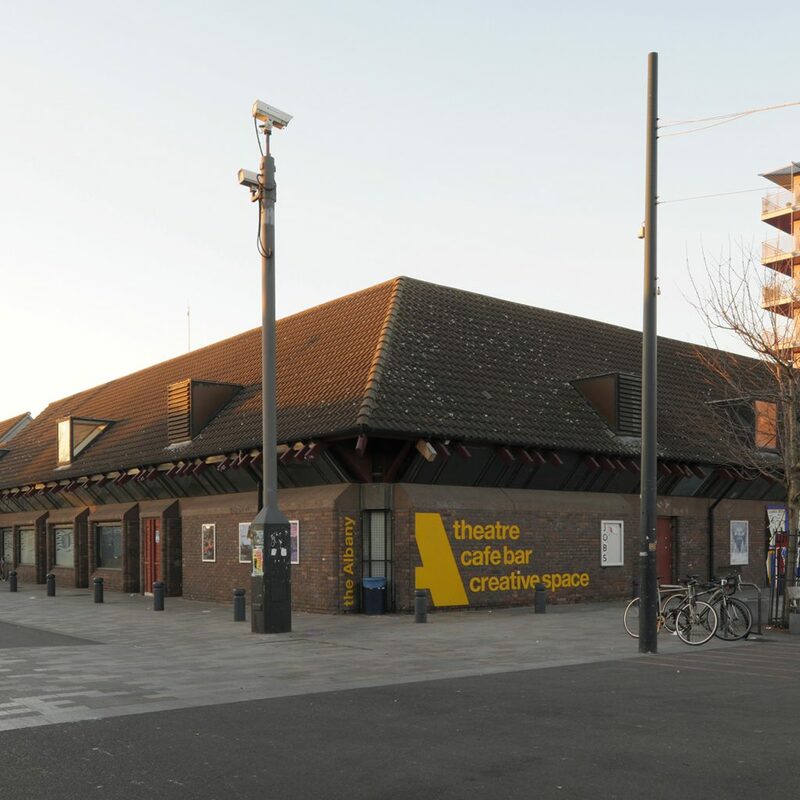 The Albany has been firmly rooted in the community in Deptford for over 100 years, and we’re looking to secure our place in the future of Deptford. In the last financial year we welcomed 248,000 people to the Albany and almost 1 million people across our three buildings. Over 78,800 audiences and participants attended Albany produced programmes. 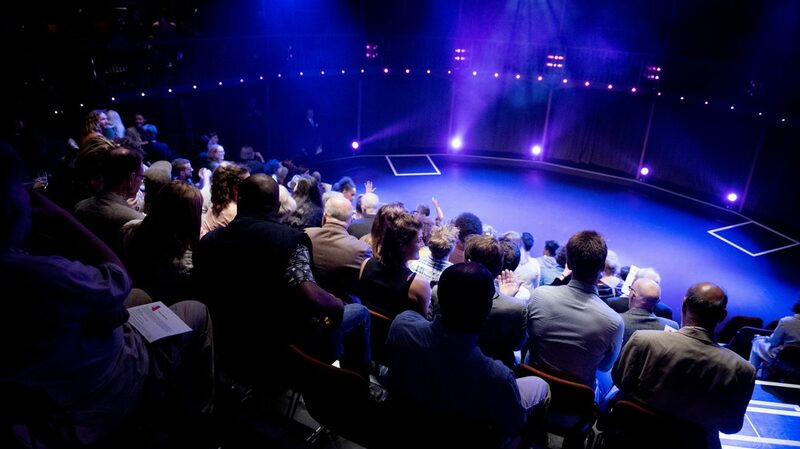 We worked with almost 1,000 different artists to produce and present 436 performances of 280 different productions as well as a total of 1,324 participation sessions. Top image shows the exterior of the Albany viewed from Douglas Way. Photo David Grandorge. 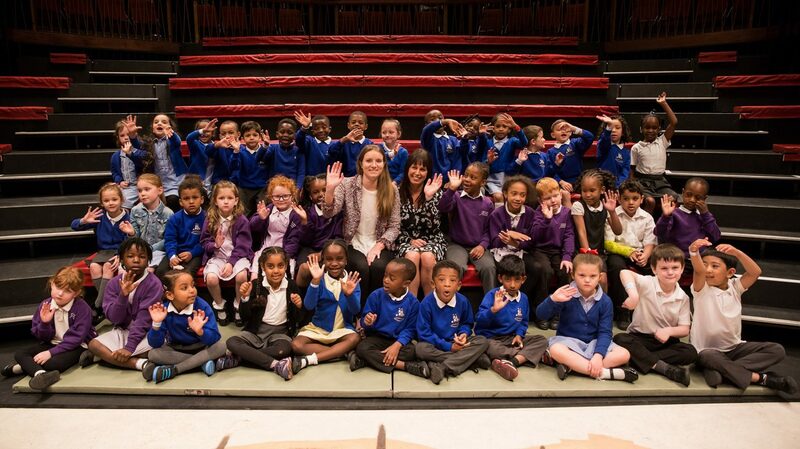 We believe Every Child should be able to access the arts in their local area. Donate a ticket for a child, a class or even a year group from your community to come to the theatre. 1 ticket costs £10. We generate over 60% of our own income and we’re award-winners as a result.  We won Best Social Enterprise at the Mayor of Lewisham Business Awards 2017. 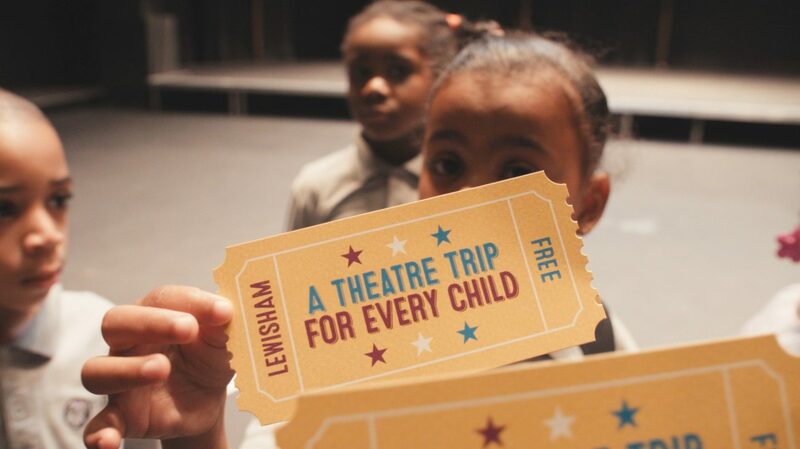 Our community giving scheme, which provides free theatre tickets for Lewisham primary school children. Find out how your business can invest in our community – from reaching isolated older people to giving children and young people opportunities to access the arts. Find out more about the brilliant funders and supporters who make our work possible. 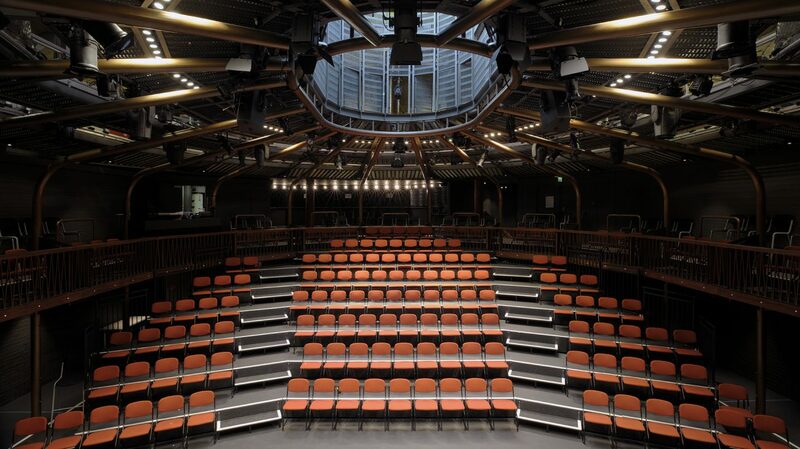 View our range of spaces for hire from conferences and meetings to parties - our three sites with over 30 flexible spaces make us the ideal choice all sorts of events. The perfect place for meetings or relaxation with free WiFi, a beautiful garden and a delicious and sustainably sourced menu served in a welcoming environment.